Hosts Jim DeRogatis and Greg Kot get critical with five new record releases from the likes of Justin Timberlake, Elvis Costello, Franz Ferdinand, The Weeknd and HAIM. North Carolina Congressman Melvin Watt has introduced a bill that promises to shake up the radio world. Known as the "Free Market Royalty Act," it would require broadcasters—online and offline alike—to compensate artists and labels whose music they play. (Under the current rules, only the songwriter and rights holder receive the royalties, and terrestrial radio stations get a free ride.) While artists have come out in support of the bill, The National Association of Broadcasters — the U.S. radio industry's lobbying arm—is making its opposition known, warning that this“performance tax”would burden already-struggling radio stations. Over on the charts, a string of debuts took top slots. Drake's new album Nothing Was the Same exploded at number one, making it the second best-selling debut week for any artist in 2013 (topped only by Justin Timberlake). And, for the second week running, Miley Cyrus'“Wrecking Ball”is number one on Billboard's Hot 100… but is it really? In February, Billboard began including digital streaming in its tally for the Hot 100. So, Miley has YouTube to thank for her success. In other weird charts news, the finale of AMC's smash hit Breaking Bad aired last week, and it closed with the forgotten Badfinger track "Baby Blue." Hours after the final credits rolled, 5,000 fans had purchased the 1972 song on iTunes, and its Spotify streams skyrocketed by 9,000%. Greg thought it was a good song choice, but Jim says that he would have preferred Bob Dylan's "It's All Over Now, Baby Blue." (Hey, at least it wasn't as painful as The Sopranos farcical "Don‘t Stop Believin’." Jim and Greg invite you to "Ask the Critic." This week they answer a question from Kevin, a 15-year-old fan from Chicago. Kevin seeks advice on starting a band. Jim and Greg tell him to play from the heart…never mind those stinkin' critics! Got a question for Jim and Greg? Email interact@soundopinions.org or call 888.859.1800. This fall is seeing a slew of big new records. 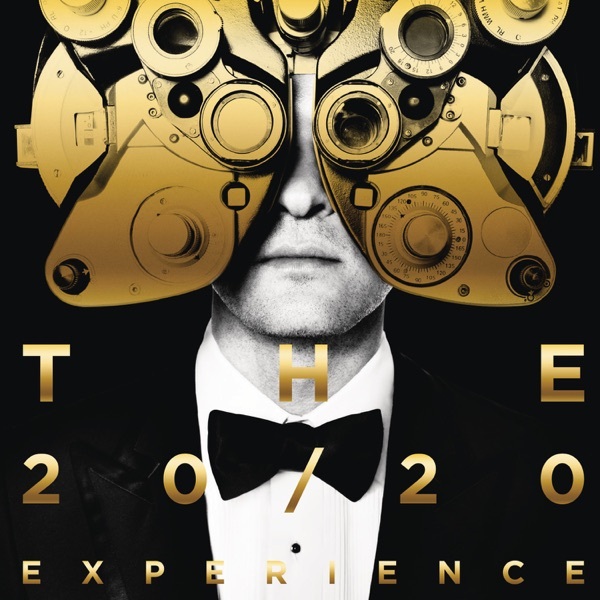 First up to bat is Justin Timberlake with The 20/20 Experience 2 of 2. The triple threat has teamed up with one of the producers who helped him make his post-N'Sync debut: Timbaland. But, this time the results are mixed. Jim finds the music lacking punch and wishes the BPM's were upped a bit. He says Trash It. Greg agrees the music needs more pep, but found a few songs worth saving. He goes with a Burn It for JT. It has been four years since the Scottish quartet Franz Ferdinand released an album. But, Right Thoughts, Right Words, Right Action picks up where the band left off—smart, tongue-in-cheek wordplay meets catchy hooks and dance beats. The album is not as strong as the band's debut, according to Greg, so he goes with a Burn It rating. Jim thinks he's being stingy. He loves this new-millennial Roxy Music and says Buy It. 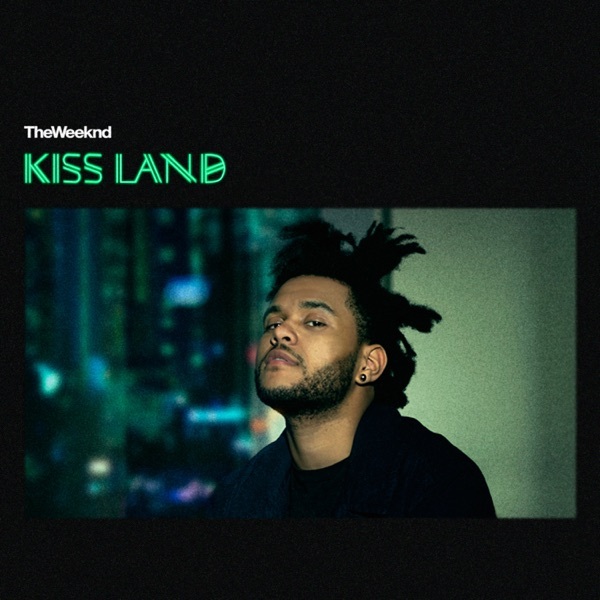 The Weeknd, aka Abel Tesfaye, has released his first studio album called Kiss Land. It comes after a series of successful self-released mixtapes. Jim continues to be fascinated by this artist's soulful“ennui”and recommends you Buy It. Greg, on the other hand, thinks Drake's doing this style better. Tesfaye switched producers, possibly in an effort to be more commercial. But what it really is, is less interesting. He says Burn It. L.A. sisters HAIM have been getting a lot of buzz leading up to their debut release Days Are Gone. Perhaps it's the hair? It certainly can't be because of their allegiance to '80s pop production values. Forget grit and grime, Greg can't find a speck of lint on these glossy songs. Jim hears yet another slick influence: Wilson Phillips. 'Nuff Said. Haim gets a Trash It. Some artist's choice of musical collaborators can either be a match made in heaven, or a deal made with the devil. English singer/songwriter Elvis Costello's lengthy career has got plenty of both. 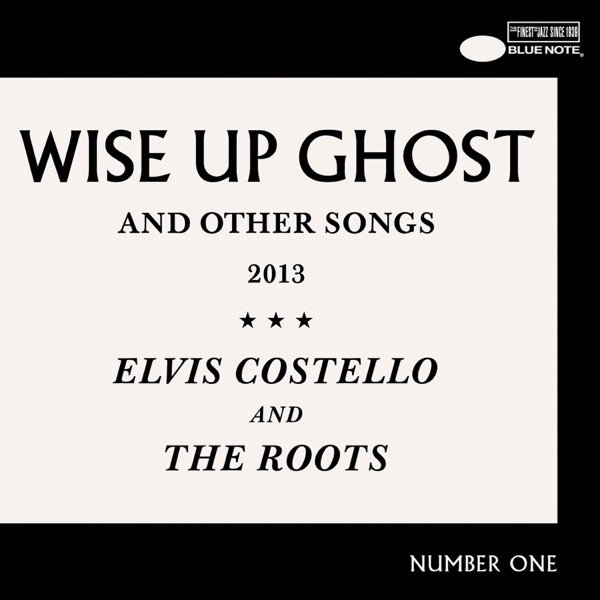 Jim thinks Costello's latest album, Wise Up Ghost, with legendary hip-hop group The Roots, is another miss—a clunky exercise in genre busting with Costello too far out of his element. Jim can hardly wait to Trash It. Greg is less annoyed with the looseness of the album, finding Costello and The Roots more or less in sync, and the songwriting strong enough in the first half of the album to keep the whole thing afloat. Greg says Burn It. Not taking any cues from either Greg or the news this week, Jim instead opts to pick an album at random out of his personal collection. With eyes closed, his finger landed on trip-hop group Morcheeba's 1998 album The Big Calm and the song "Part of the Process." The group's early albums were their best, combining elements of spaghetti western and film noir soundtracks with playful musical surprises like this track's country fiddle. The band broke up in 2003, but is now reunited with a promising return-to-form later this month.